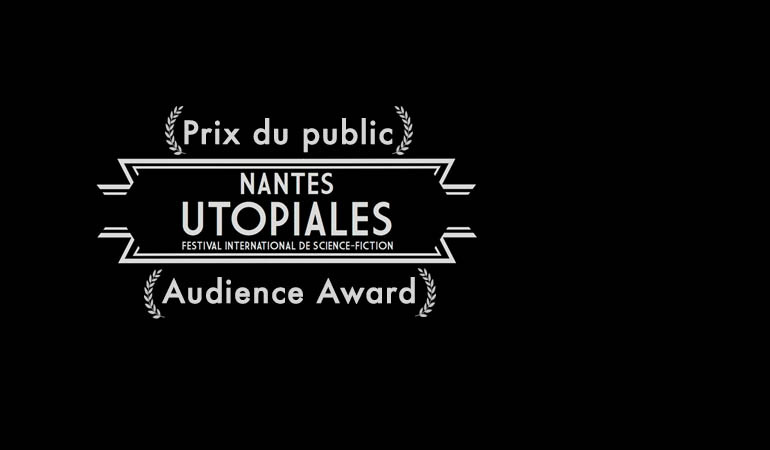 THE NOSTALGIST just won the Prix du public – compétition internationale de courts métrages / Audience Award – International short film competition at UTOPIALES. The award is one of the highest recognitions for sci-fi short films. We thank the audience for the honour.